The Battle of Tudela (23 November 1808) saw an Imperial French army led by Marshal Jean Lannes attack a Spanish army under General Castaños. The battle resulted in the complete victory of the Imperial forces over their adversaries. The combat occurred near Tudela in Navarre, Spain during the Peninsular War, part of a wider conflict known as the Napoleonic Wars. Spanish casualties were estimated to be about 4,000 dead and 3,000 prisoners out of a total force of 33,000. The French and Poles lost no more than 600 dead and wounded out of a total of 30,000. 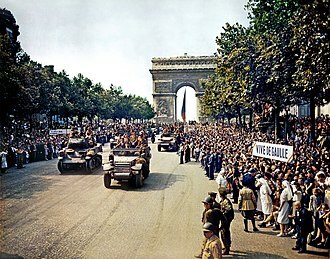 This is one of the battles whose name was engraved on the Arc de Triomphe in Paris. 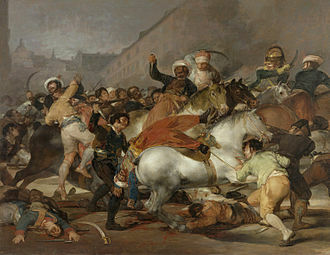 The Dos de Mayo Uprising of 2 May 1808, followed by extensive uprisings throughout Spain, forced the French to pull back from their occupation of Spain to the Ebro River. There was an opportunity for the Spanish to finally expel the French altogether but this was missed due to their failure to appoint a Supreme Commander leaving the individual Spanish forces to operate independently. These Spanish forces consisted of the army of General Joaquín Blake on the North coast, the army of General Francisco Javier Castaños around Tudela and the army of General José Rebolledo de Palafox around Zaragoza. Blake was active in attacking the French but his offensive near Bilbao was defeated at Pancorbo on 31 October 1808. Napoleon’s strategy was to make a strong attack towards Burgos splitting off the army of Blake from the others and to outflank them by then swinging both north and south. It was in his interest that the Spanish maintain their exposed advanced positions. The French armies facing them were therefore ordered not to attack. So from October to 21 November 1808, Marshal Bon-Adrien Jeannot de Moncey’s III Corps remained static in front of Castaños’s army. The Spanish armies were however in a constant state of movement to no effect. For much of the time Castaños was ill leaving Palafox to direct operations. Palafox seems to have been indecisive on what course of action to take. The battlefield was the area between Tudela and the neighbouring hills on the left. The Spanish front was deployed on the hills of Santa Barbara, Tudela, Torre Monreal, Santa Quiteria the top of Cabezoe Maya (the hill where the retreat of San Juan de Calchetas was), and the villages of Urzante (now disappeared), Murchante, and Cascante. Separating the Spanish and the French was the Queiles River, a tributary of the Ebro. The French advanced from the Cierzo hills that were in front of the Spanish lines towards the Spanish troops. On 21 November 1808 Castaños was around Calahorra on the Ebro between Logrono and Tudela. On this day the French III Corps crossed the Ebro at Logrono and headed east towards Calahorra while at the same time Marshal Michel Ney with the VI Corps reached the Upper Douro Valley and headed towards Tudela. These movements threatened Castaños with entrapment between these two armies. To avoid this Castaños withdrew to Tudela. He decided to defend a line 17 kilometres (11 mi) long stretching west from Tudela along the Ebro, then along the Queiles River to Cascante and finally to Tarazona at the foot of the Moncayo Massif. Castaños had insufficient men to hold a line of this length so he asked General Juan O'Neylle, who had two divisions at Caparroso on the east bank of the Ebro, for help. As O’Neylle was under the command of Palafox he refused to move without an order from Palafox. This did not arrive until noon on 22 November 1808. 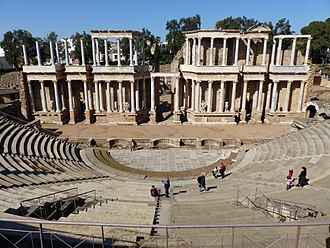 O’Neylle moved promptly to the east bank of the Ebro opposite Tudela but decided not to cross the river until the next day. By nightfall on 22 November 1808 Castaños had almost 45,000 soldiers in the vicinity of Tudela but very few of them actually in position. Castaños placed General Manuel la Peña’s 4th Division of 8,000 men, mostly Andalusians who had participated in the Battle of Bailén, at Cascante and General Grimarest at the head of three divisions totaling 13,000 to 14,000 soldiers at Tarazona. General Roca’s division was on the east bank of the Ebro plus the two divisions from Aragon of O’Neylle and Felipe Augusto de Saint-Marcq. Most of the fighting in the battle of Tudela would involve only the three divisions of Roca, O’Neylle, and Saint-Marcq – totaling about 23,000 infantry. For the French only the III Corps was involved in the Battle of Tudela. Prior to 22 November 1808 this force had been commanded by Marshal Moncey. However, Napoleon transferred command to Marshal Jean Lannes when the advance began. This corps was just under 34,000 men consisting of four infantry divisions and three cavalry regiments. To this was added General of Division Joseph Lagrange’s infantry division and General of Brigade Pierre David de Colbert-Chabanais’s cavalry brigade from Ney’s corps. On the night of 22 November the French Army camped at Alfaro – 17 kilometres up the Ebro from Tudela. On the morning of 23 November 1808 Lagrange’s infantry and two cavalry brigades were sent towards Cascante. The rest of the force was sent along the Ebro towards Tudela. At this time O’Neylle was trying to get his three divisions across the Ebro. Roca’s was across first and reached its position on the right of the Spanish line just as the French attacked. Saint-Marcq’s division was second across and also took up position before the attack. By the time O’Neylle’s own division was crossing it had to fight French skirmishers who were at the top of the Cabezo Malla ridge. The initial French attack was carried out in a piecemeal fashion by the vanguard when it was realised that the Spanish were not in position. Although this attack was repelled it showed the weakness of the Spanish positions, especially the 5 kilometres (3 mi) gap between Castaños and La Peña’s force at Cascante. The battle would ultimately be decided by La Peña and Grimarest. By noon on 23 November 1808 they had received orders to move: La Peña to close the gap at Tudela and Grimarest to Cascante. Both men failed to carry out these orders other than La Peña moving two battalions and a detachment of provincial Grenadiers to Urzante. La Peña’s lack of initiative allowed the two French cavalry brigades of Colbert and General of Brigade Alexandre, vicomte Digeon to pin him in place. 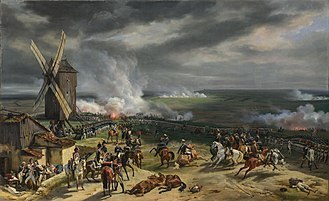 The second French attack was made with much greater force. On the French left General of Division Antoine Morlot’s division attacked Roca’s division on the heights above Tudela. On the French right General of Division Maurice Mathieu’s division made a frontal assault on the smaller O’Neylle division while also making outflanking moves. The attacks on both left and right were successful with both Spanish divisions being pushed off the ridges they occupied. Then the French cavalry under General of Division Charles Lefebvre-Desnouettes charged the gap between Roca and Saint-Marcq causing the collapse of the Spanish right. La Peña and Grimarest finally united at Cascante late in the day giving them a total of 21,000 men against Lagrange’s division which was 6,000 strong plus Colbert and Digeon. After the defeat of the rest of the Spanish army however La Peña and Grimarest withdrew after dark. Their poor performance was also reflected in the casualties of only 200 on the Spanish left compared to 3,000 on the right plus 1,000 prisoners. The Spanish armies of the left and right escaped from Tudela in two directions. The Aragonese forces on the right made for Zaragoza where they would assist in the Second Siege of Zaragoza starting on 20 December 1808. The virtually intact Spanish left moved towards Madrid to defend that city. 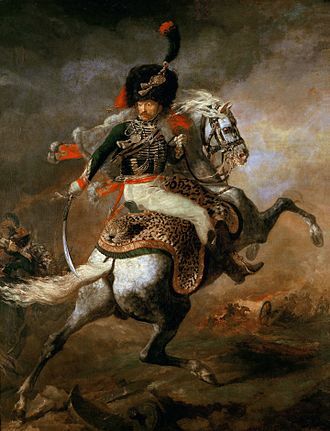 Napoleon however moved more quickly, and after defeating a small Spanish army at the Battle of Somosierra on 30 November 1808, arrived in Madrid on 1 December 1808. 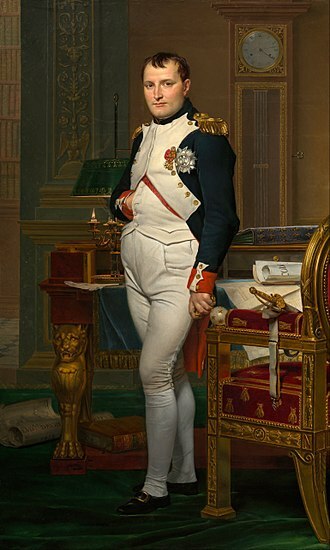 Napoleon’s strategy ultimately ended in total success with Madrid in his hands. He was then able to prepare for the reconquest of Portugal. The first volume of Oman's classic seven volume history of the Peninsular War, this is one of the classic works of military history and provides an invaluable detailed narrative of the fighting in Spain and Portugal. This first volume covers the initial French intervention, the start of the Spanish uprising, the early British involvement in Spain and Portugal and Napoleon's own brief visit to Spain. An excellent single volume history of the Peninsular War, which, when it was published, was the first really good English language history of the entire war since Oman. This is a well balanced work with detailed coverage of those campaigns conducted entirely by Spanish armies, as well as the better known British intervention in Portugal and Spain. 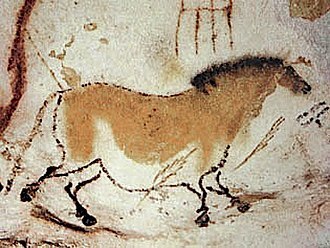 January Suchodolski was a Polish painter and Army officer. Suchodolski was born in Grodno and was the brother of Rajnold Suchodolski and he joined the Warsaw Cadet Corps in 1810. In 1812 he stood guard on the Hotel Angielski, Warsaw when Napoleon stayed there incognito, in 1823 he became adjutant to Wincenty Krasiński a former officer in Napoleons Army who at the time was with the Royal Regiment of Grenadier Guards. 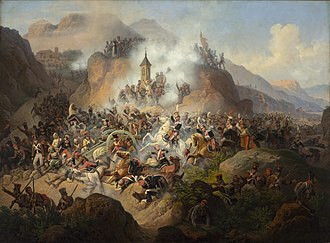 Through Krasińskis connections he got access to the Palaces art galleries and he got to know Antoni Brodowski and succeeded in an art competition with compositions called Taking the banner of Muhammad in Vienna and Death of Ladislaus of Varna. In 1830 January and his brother took part in the November Uprising, January fought at the First Battle of Wawer, the Battle of Olszynka Grochowska and the Battle of Iganie. In his spare time he sketched the scenes of soldiers and made portraits of his colleagues, following the defeat of the uprising — in which his brother died — he went to Rome where he became a pupil of Horace Vernet from 1832 to 1837. 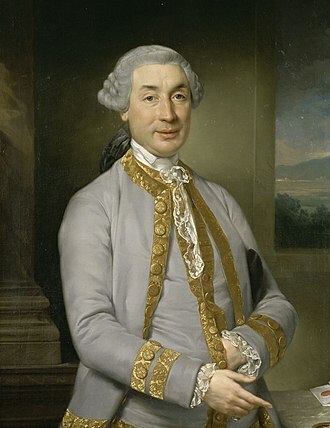 Charles, comte Lefebvre-Desnouettes or Lefèbvre-Desnoëttes became a French officer during the French Revolutionary Wars and a general during the Napoleonic Wars. He emigrated to the United States and he joined the army in 1792, and served with the armies of the North, of the Sambre et Meuse and Rhine et Moselle in the various campaigns of the French Revolution. 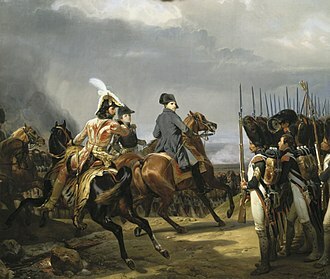 Six years he had become captain and aide-de-camp to General Napoleon Bonaparte, at the Battle of Marengo in June 1800 he won further promotion. Under the Empire, Lefebvre-Desnouettes fought with distinction at the Battle of Elchingen in 1805, that year, he became colonel after the Battle of Austerlitz. He served in the Prussian campaigns of 1806-1807 and he was promoted to general of brigade in September 1806 and general of division in November 1807. He was created a count of the Empire in March 1808, sent with the army into Spain, he conducted the first and unsuccessful Siege of Saragossa. Later he commanded the IV Corps in several actions in Spain, on 29 December 1808, he was taken prisoner in the action of Benavente by the British cavalry under Henry Paget. Castell de la Trinitat, an outlying fort. 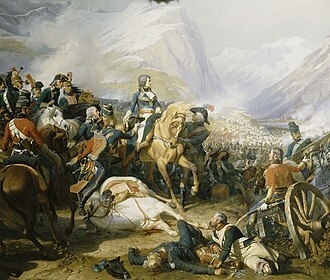 La bataille de Somo-Sierra, by Baron Lejeune, 1810, oil on canvas. 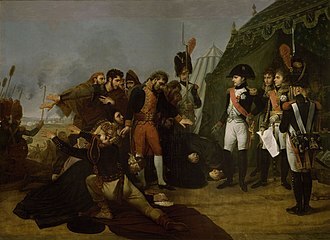 Surrender of Madrid, by Antoine-Jean Gros, 1810, oil on canvas. Madrid fell in the aftermath of Somosierra. British hussars at the battle of Benavente, 29 December 1808, by William Barnes Wollen. 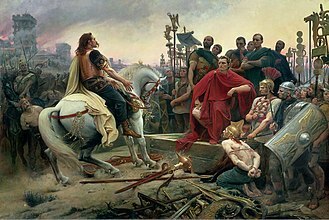 Jan Henryk Dąbrowski entering Rome, by January Suchodolski. 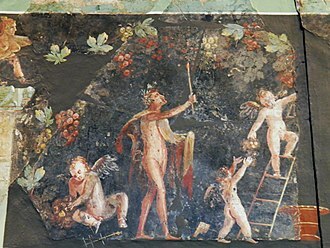 Oil on canvas, 1850. Battle of Cardedeu, 16 December 1808, by Jean-Charles Langlois. Guillaume Philibert Duhesme's men were bottled up in Barcelona. Mariano Alvarez de Castro commanded a Spanish division. 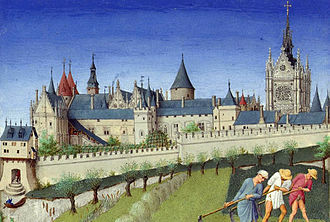 Assaut du monastère de Santa Engracia by Louis-François, Baron Lejeune. 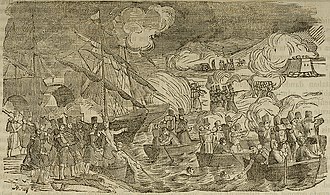 Depicts the fighting of February 8, 1809. Oil on canvas. 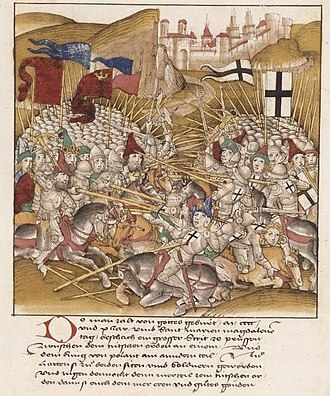 Amid bitter street fighting in which quarter was neither given nor received, the French infantry would assault the grim defenders of a church during the siege. The surrender of Zaragoza, by Maurice Orange.